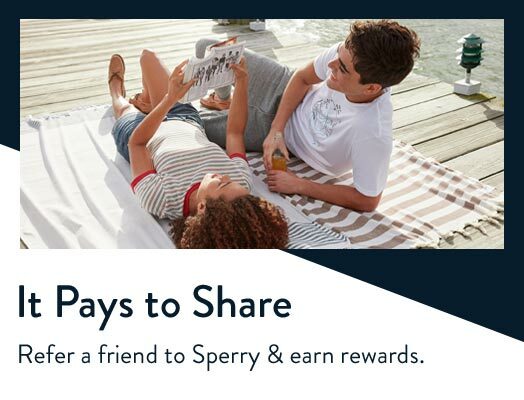 Evoke the authentic Sperry spirit and style of the sea—at special SALE pricing—with an array of men's Sperrys on sale. 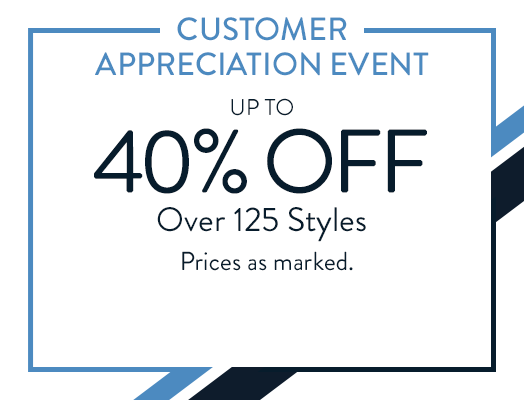 The men's sale collection includes a diverse variety of Sperry men's shoes, sandals, clothing, and accessories in unique and last-chance colors, fabrics, and styles. 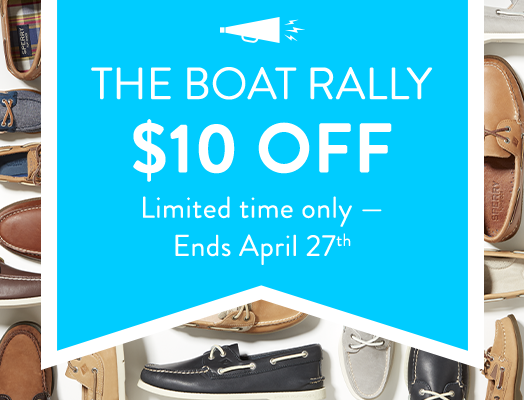 Men's sale shoes include iconic, authentic men's leather or canvas boat shoes in both classic hues and distinctive seasonal colors and patterns—coveted styles that are soon to be rare finds. The men's sale also include must-haves like slip-on sneakers, beach-ready sandals and boots, as well as clothing like board shorts and beach wear. Men's accessories on sale include pieces like Sperry watches, sunglasses, and laces. 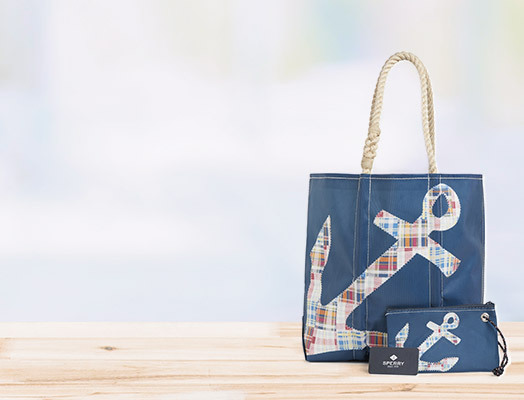 The men's sale collection is the perfect opportunity to discover authentic Sperry pieces that will stand the test of time with their quality and craftsmanship—but at excellent, discounted prices that won't be found again. For a larger selection, check out our full collection of men's boat shoes."